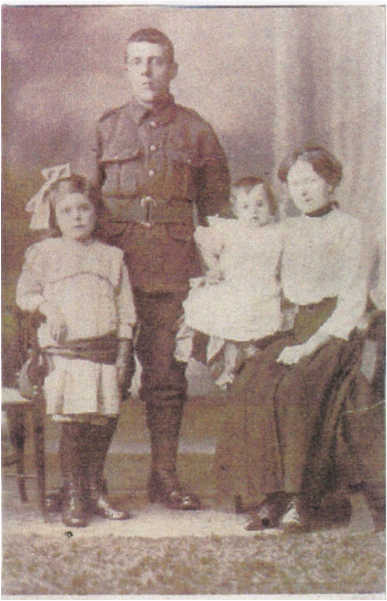 Joseph Rowan, killed in action on 14th July 1916 and later buried near to where he fell by his comrades, left a widow and young son at home in Rawtenstall. He was only 22yrs of age at the time but had been promoted twice in his short period of army service.  A labourer by trade, as a Lance Sergeant in the Royal Irish Regiment, Joseph led a number of soldiers in one of the most ferocious of the Somme battles, which later came to be known as the ‘Battle of Bazentin Ridge’. The uncle of our parishioner Theresa Philips, Joseph was the first of ten children born to John and Ellen Rowan at the family home in Millgate, Rawtenstall, in May 1894. He was baptised soon afterwards at St James the Less church. Millgate and the streets around that part of the town were home to a number of Irish emigrant families and the census records of both 1901 and 1911 show other members of the Rowan family living in that area. By 1911 John, Ellen and their family had moved the short distance to no 30 Burnley Road, a house built ‘back to back’ with no 2, Model Street, which, from the census record, they also appeared to occupy and which gave the family 4 rooms in total. Sadly, by then, 3 of John and Ellen’s children – all of whom attended the nearby St James the Less school – had died. Joseph, by then 16 years old, was working in a cotton mill. Three years later, within 4 weeks of war being declared on August 4th, Joseph, now 20yrs old and engaged to marry a local girl, Ellen Meek, volunteered for military service. After enlistment Joseph joined the 10th Cavalry Reserve at Curragh, Ireland as a Trooper, before transferring to the Royal Irish Regiment. In November 1914 Joseph returned home to marry Ellen who thereafter also lived at 30 Burnley Road. Their son John was born, probably at that same house, in 1915. 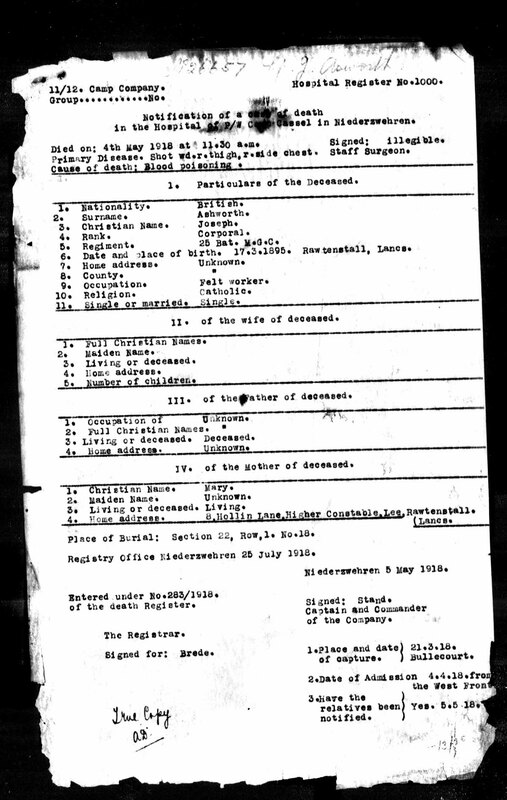 From Joseph’s military file – which is the most complete of all our parishioners’ records – it can be seen that he embarked for France in June 1915, but what is unclear is whether or not he returned home to see his son before then. However, the likelihood is that he would have been granted a short period of home leave before departing. 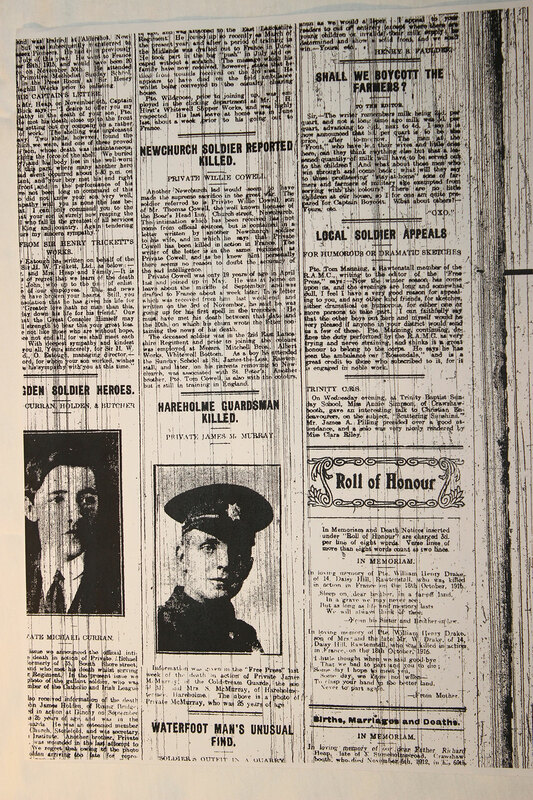 Shortly before leaving for France, Joseph, in the 2nd battalion, was appointed Lance Corporal and then, after being involved in several actions on the western Front, was promoted Corporal in December 1915. In June 1916 the battalion was deployed to the Somme in readiness for the planned assault on the German lines of defence. 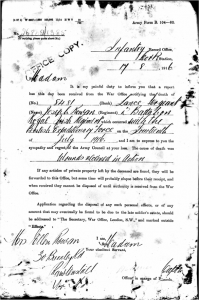 On 5th July, little more than a week before his death, Joseph was appointed Lance Sergeant. The Battle of the Somme was fought from 1st July to 30th November, resulting in over a million dead and wounded. Joseph’s battalion was on the front line of the battle and, on 14th July, was tasked with clearing the enemy from an area known as Bazentin Le Petit Wood. This was eventually achieved but only after the Royal Irish and other battalions suffered very heavy losses after fierce, close-quarter, fighting. Joseph and many of his platoon comrades were amongst those killed. Joseph lay where he fell until 20th July when his body was found and buried by soldiers of the 4th Battalion of the King’s Liverpool Regiment. Although details of his burial plot were passed back to his regiment and recorded on his personal file, his body was never recovered, no doubt because of the utter devastation caused to the landscape in the subsequent battles. However, from the details recorded by the burial group, it is quite possible, a hundred years on, to pin-point even now where he was laid to rest. 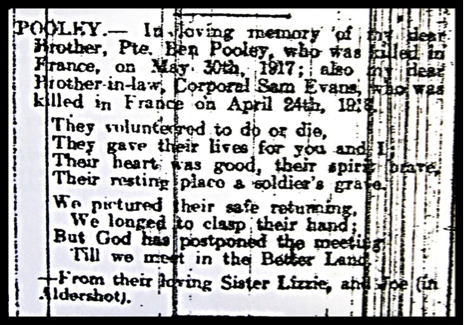 On 17th August 1916, Joseph’s wife, Ellen, was informed of his death by letter. A photograph, perhaps found in his clothing by those who buried him, was also returned to her. 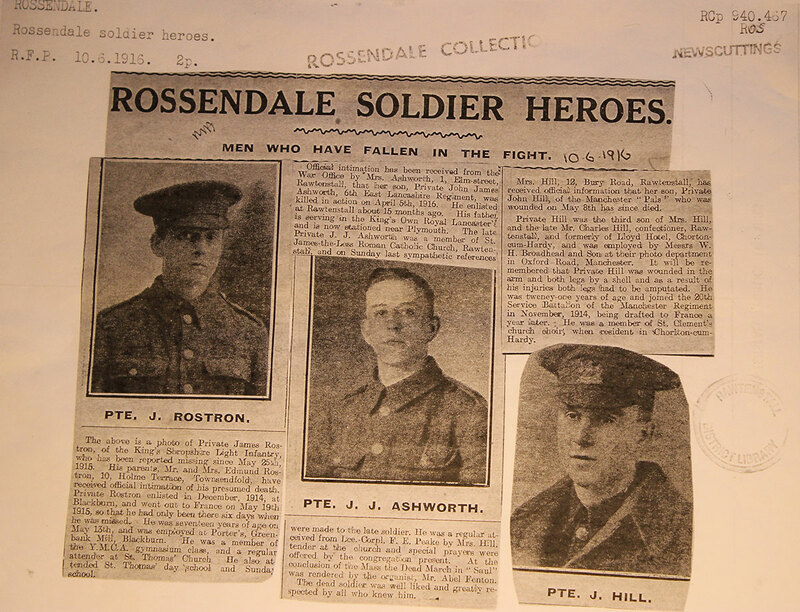 A brief report on Joseph’s death appeared in the Rossendale Free Press on 26th August and Ellen, who later re-married, received a modest soldier’s widow’s pension, for herself and son John. The spot where Joseph fell is less than 5 miles from the Somme’s Thiepval Memorial, erected in remembrance of all who were killed in what was the bloodiest battle of the war. However, for some as yet unknown reason, Joseph is remembered by name on the Menin Gate memorial at Ypres, Belguim. It is anticipated that efforts will now be made to establish the reason for this and to have this apparent mistake, rectified.